Bob’s Bitters feature in several recipes in Matt Whiley’s new book The Modern Cocktail published by Jacqui Small. In Matt’s cocktail recipe for “Turkish Coffee” (Raki) p.191,“It is basically an espresso martini” he uses Bob’s Cardamon Bitters. For the recipe “Lack of Faith” (Tequila) p.184, “One of my bar staff was really keen to make a drink using roasted artichokes” Matt used Bob’s Vanilla Bitters. In the “Perfect Martini” recipe, p.112, Matt writes: “A ‘perfect’ Manhattan has an even mixture of sweet and dry vermouth alongside the bourbon, and I wanted to think about how you could create a martini in the same way.” Matt’s “Perfect Martini” used Bob’s Orange and Mandarin Bitters. 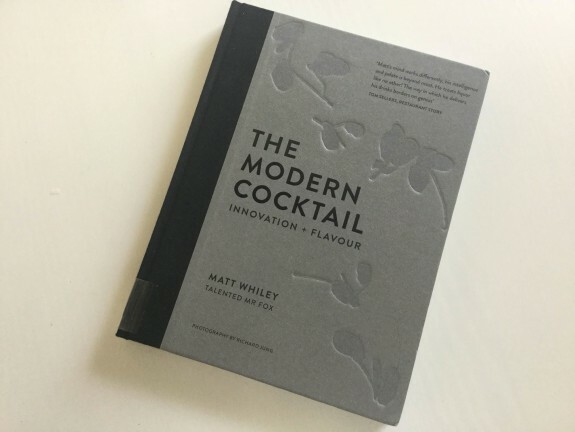 Buy The Modern Cocktail on Amazon UK.